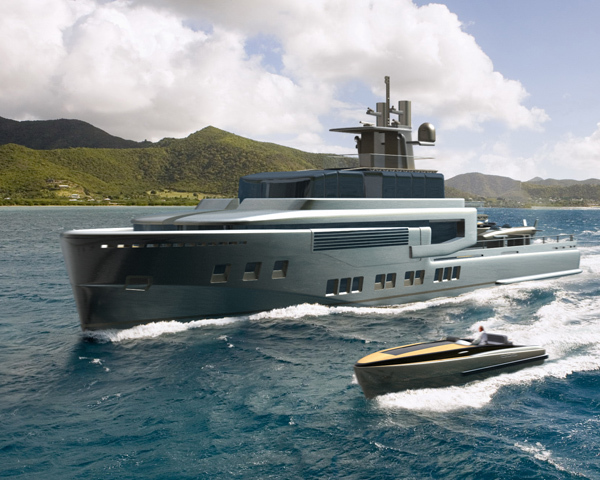 Designed for the original owner of Maltese Falcon, a truly purposeful and rugged yet elegant yacht optimised to travel to remote places with a full compliment of toys and tenders. 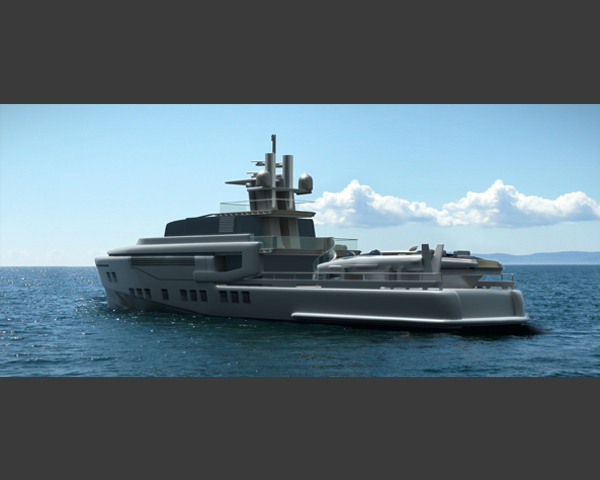 In different configurations, it is capable of taking a sea plane, a sailing yacht, a submarine and a couple of 12m tenders. The looks are more “industrial chic” than “gin palace”, and rightly so. 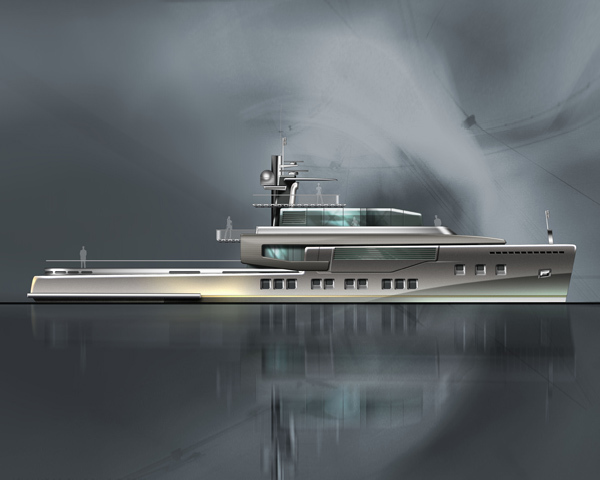 This yacht is incredibly efficient, incorporating the very latest tank test research by Pat Bray.